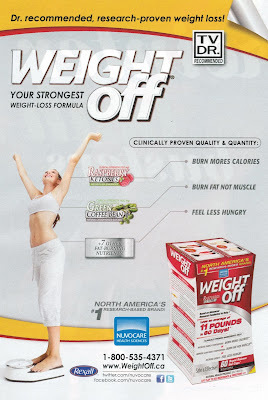 Weighty Matters: If You Ever See This Product Endorsement - RUN! 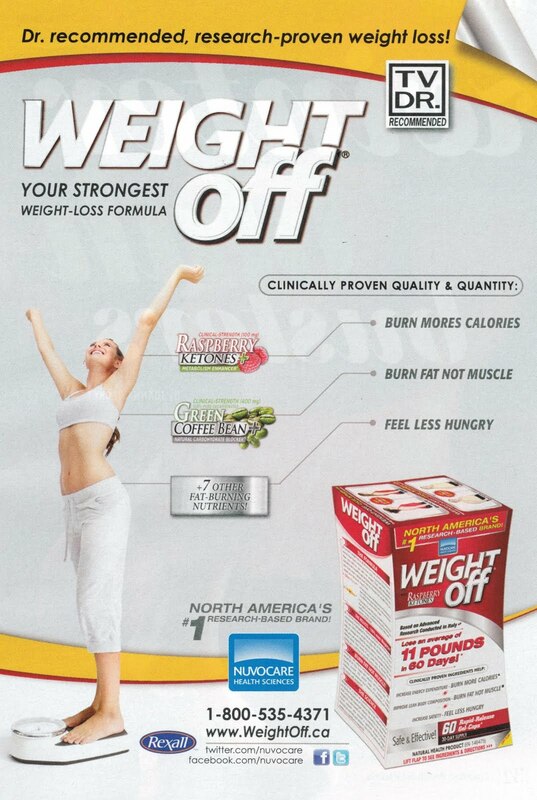 Saw this as part of an ad for some weight loss snakeoil. 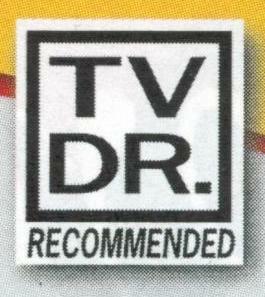 As mentioned, if you ever see this endorsement - run, don't walk, away from the product it's stamped on.